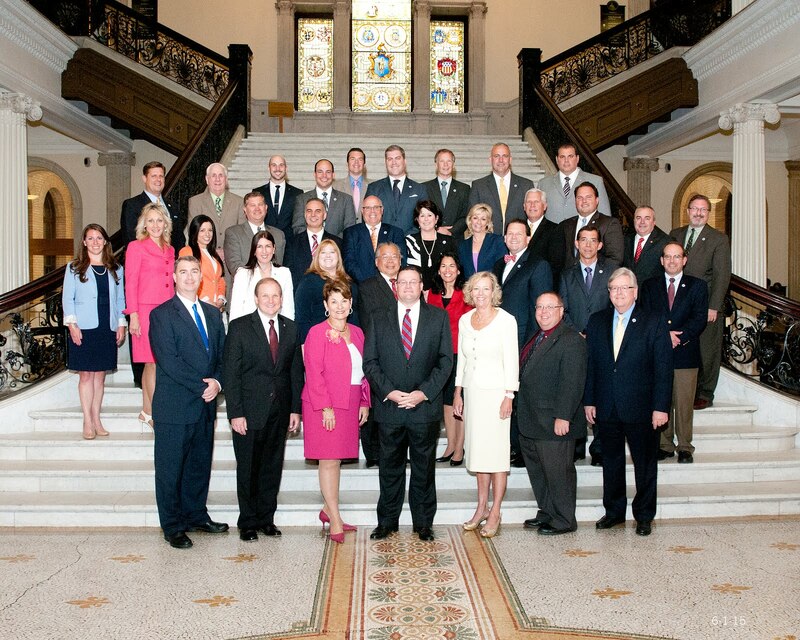 The Massachusetts House Republican Caucus is spearheading efforts to reform vacation and earned sick leave policies for state employees to prevent individuals from abusing the system. During its recent budget debate, the House of Representatives approved amendment #274, the Caucus’ proposal to establish a task force to develop uniform policies for cashing out unused vacation and sick leave credits. The amendment mirrors language included in House Bill 2559, which is currently pending before the Joint Committee on Public Service. Just two years ago, former Bridgewater State University President Dana Mohler-Faria cashed in nearly $270,000 in unused sick and vacation time when he retired. In March, longtime Mount Wachusett Community College President Daniel M. Asquino retired with a payout of more than $334,000 for unused sick and vacation time. The Board of Higher Education now caps vacation payouts at 64 days and prohibits state college employees from converting their unused vacation time into earned sick time, but it’s clear that more reforms are needed. If the task force language is included in the final budget sent to Governor Baker, its recommendations will be filed with the legislature by December 31, 2017. Reforming the current system will ensure the Commonwealth’s vacation and sick leave policies are in line with other public employers, while promoting greater fiscal responsibility throughout state government.